The game is coming September 14th to just about ever console imaginable. All is right with the world, the stars have aligned and now life is complete because Bethesda Softworks decided to greet the morning with the announcement of Fallout 4. That’s right, the long awaited sequel to Fallout 3, which released seven years ago is real and debuts with a sweet new trailer. Not much is known about the game. What is known is that the setting is Boston, you can have companions and power armor is back! Bethesda is set to announce more about the game during their E3 presentation on June 14th. 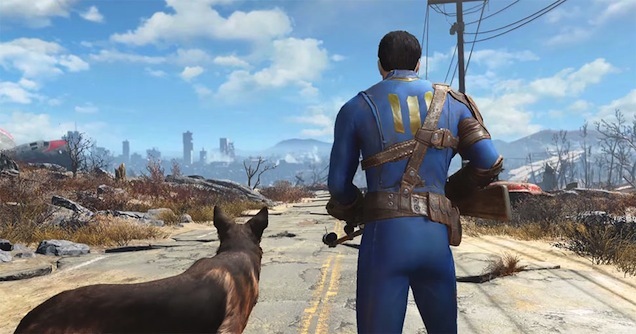 Fallout 4 will be coming to PS4, Xbox One and PC.